Two of the finest emerging talents in classical music will join forces next Tuesday (20 October) for a special Lunchtime Concert at St David’s Hall. 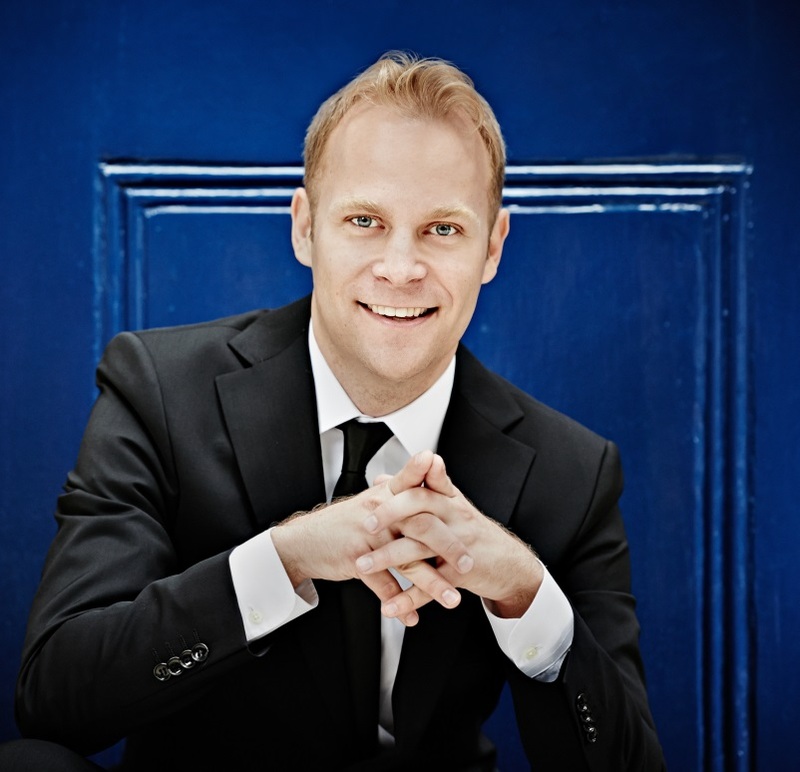 Acclaimed violinist Benjamin Baker and the supremely talented pianist Jonathan Ware will share the stage for a sensational programme of Schubert and Elgar. 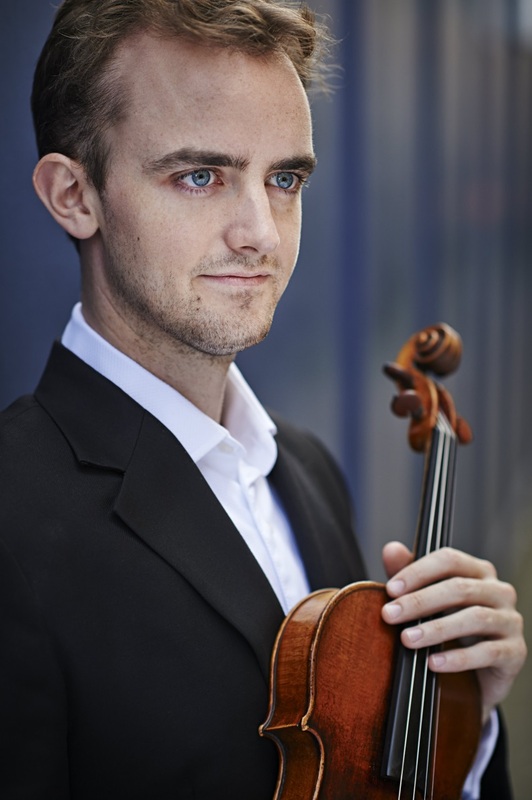 Born in 1990 in New Zealand, Benjamin studied at the Yehudi Menuhin School and the Royal College of Music with Natasha Boyarsky and Felix Andrievsky. Over the last year Benjamin has made his debut with the Philharmonia Orchestra and future engagements include recitals at Wigmore Hall, The Sage Gateshead and the Pedrera Hall in Barcelona. Hailing from Texas, Jonathan Ware studied at the Eastman School of Music, The Juilliard School and, since 2013, at the Hochschule für Musik ‘Hanns Eisler’, Berlin. He is a highly sought after song accompanist and chamber musician and has performed recent concerts at Wigmore Hall, Carnegie’s Weill Hall and the Lincoln Center. Don’t miss this stunning Lunchtime Concert live at St David’s Hall – the perfect way to break up your day! The new autumn and winter 2015/16 Lunchtime Concerts season at St David’s Hall offers a sensational series of soothing shows that will provide the perfect chance to unwind amid the sounds of serene strings and piano keys. Before each performance a mouth-watering selection of sandwiches, hot drinks and hand-made cakes will be available from our arts café Celf on Level 4. Delicious speciality Welsh cheese and antipasti platters can be booked in advance.